Genome Biology’s special issue on Single Cell Omics highlights the most recent methods for studying single cells and the many insights that can be gained from looking at cells on an individual level. 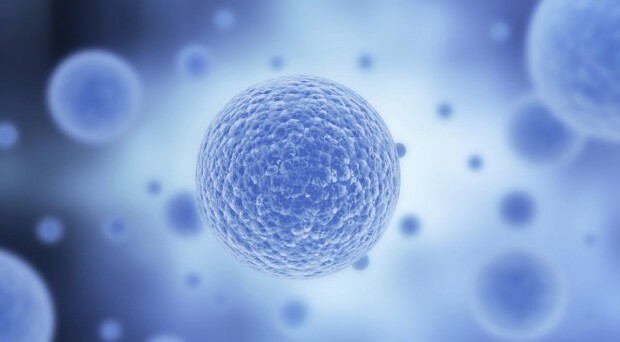 Not long ago, it was necessary for scientists to investigate large numbers of cells to gain significant insights into the many different cell populations that make up an organism. RNA sequencing (RNA-seq) of bulk tissue populations led to the discovery of subpopulations of cells within tissues, but it was impossible to discern the details of how these populations arise and how they interact with one another until single-cell omics analyses emerged. Similarly, it was easy to look at how genes are expressed within an entire tissue, but difficult to find out if all cells were expressing these genes at the same level. Today, scientists are looking at individual cells and discovering that cells within subpopulations are more different than previously thought. Single-cell RNA sequencing (scRNA-seq) is now commonly used to show the extent of heterogeneity between cells and it is possible to identify subpopulations of cells previously hidden by bulk RNA-seq analyses. 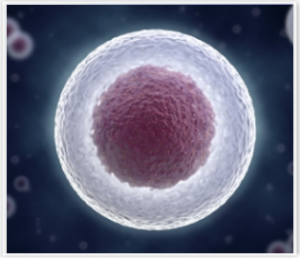 We are learning more about the contributions of single cells to a system and how all these cells interact as individuals to regulate the function of a tissue or organ. Single-cell RNA sequencing (scRNA-seq) is now commonly used to show the extent of heterogeneity between cells and it is possible to identify subpopulations of cells previously hidden by bulk RNA-seq analyses. In this issue, we highlight the ways that scRNA-seq has been used to uncover new cell populations and differences between cells. Adam Mead and colleagues use profiling of single megakaryocyte-erythroid progenitors to show that this defined cell population actually consists of three distinct subpopulations that differentiate along distinct linages. Sarah Teichmann and colleagues show population dynamics of single CD4+ T cells during immune cell differentiation and activation to identify three individual cell states that correlate with proliferation dynamics of these cells. Bret Pearson and colleagues perform one of the first scRNA-seq analyses in planarians, uncovering a previously unknown neural stem cell population. Long non-coding RNAs (lncRNAs) are significant regulators of gene expression within cells, and Daniel Lim and colleagues use single-cell sequencing to profile lncRNAs in the developing human brain. They show that different cell types are enriched for different lncRNAs, which has important implications for their biological functions and could also be used to distinguish between different neural cell types. Single-cell studies ha ve implications for many diseases, including cancer. Woong-Yang Park and colleagues apply results of scRNA-seq to design a combinatorial strategy for treatment of renal cell carcinoma. Another study from Floris Foijer and colleagues looks at aneuploidy on the single cell level in T-cell lymphomas to show copy number heterogeneity within a single tumor, using a method called Aneufinder that is also published in this issue and used to look more closely at Alzheimer’s disease. Two methods, OncoNEM and SCITE, published in this special issue look deeply at tumor progression and heterogeneity, and are able to create improved phylogenies from single-cell analyses of cancers. The special issue also contains CEL-Seq2 by Itai Yanai and colleagues, which shows increased sensitivity and ease of use, along with lower costs, when compared to existing methods for scRNA-seq. This is the first single-cell, on-chip barcoding method, and is used here to detect gene expression changes through the cell cycle. for analysis of bulk RNA-seq do not work well on scRNA-seq data. Another novel method presented here allows profiling of single cell transcriptomes and methylomes simultaneously, since it is becoming increasingly important to look at how gene expression is regulated by epigenetic mechanisms within cells. Additionally, a novel method by Prins et al, SLICER, is shown to be more accurate than previous methods in inferring cell trajectories using data from mouse lung and neural stem cells. As single-cell studies have evolved over time, it has become clear that methods for analysis of bulk RNA-seq do not work well on scRNA-seq data. The special issue contains several manuscripts that aim to address some of the problems currently faced regarding normalization, co-expression of genes, changes in gene expression and clustering using single-cell datasets. From these studies and others, it is clear that our knowledge of how cell systems work at a very basic level has been limited. We can only imagine that single-cell omics will continue to be used to uncover specific interactions between cells, especially as methods are developed for looking at transcriptomes, methylomes, and proteomes in the same cells at the same time.